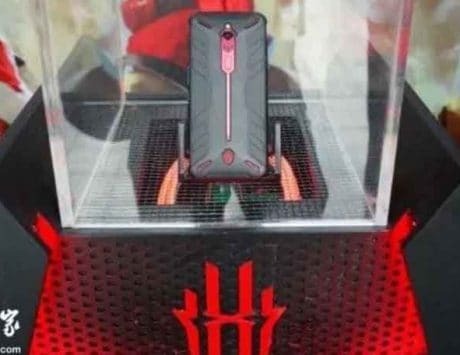 The Huawei Enjoy 9 leaked images hint at a design that is similar to the Plus variant launched recently. 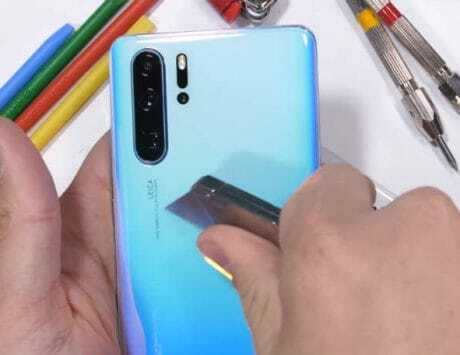 Huawei Enjoy 9 Plus aka Huawei Y9 2018 smartphone was launched in October 2018, and while there had been no mention of the non-plus model, it was speculated it could be announced later. 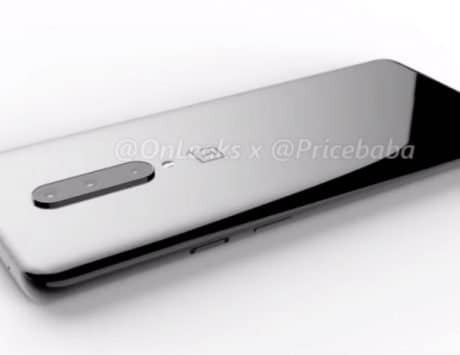 Today the smartphone has leaked online, which reveals its detailed specification as well as alleged press images. If the above images are to be believed, the Huawei Enjoy 9 design will be nearly identical to its plus variant. 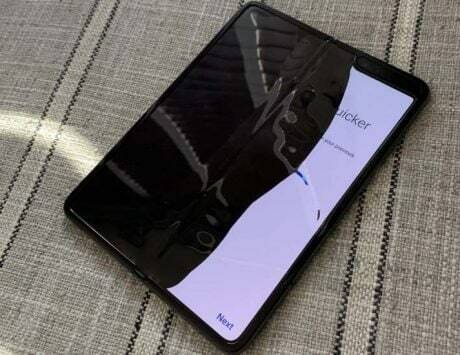 The screen bezels are relatively small, the cut-out for the water-drop like notch setup houses the front camera, while the main camera unit is aligned vertically at the back. 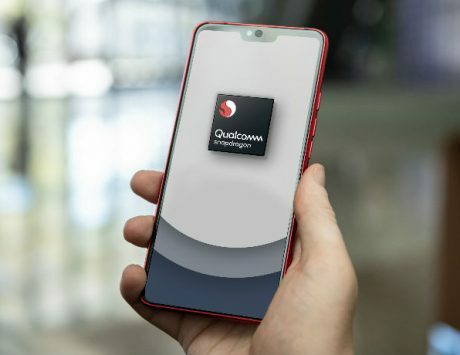 The budget model is expected to be powered by a Qualcomm Snapdragon 450 SoC, and will be equipped with a 6.26-inch screen at a resolution of 1520×720 pixels. 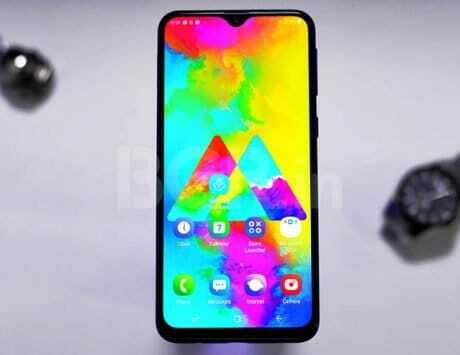 The device is likely to come in two variants featuring 3GB RAM and 32GB of internal storage, or 4GB RAM and 64GB of internal Storage. The Huawei Enjoy 9 is expected to feature a dual camera setup consisting of a 13-megapixel main sensor, and a 2-megapixel depth sensor to portrait shots. The front camera, on the other hand, is expected to feature a single camera sensor at a resolution of 8-megapixels. The back case of the smartphone is made of plastic, and the device is seen featuring a micro-USB port and a standard 3.5mm headphone jack. There is however no fingerprint scanner onboard, and the smartphone will rely on Facial unlocking system. 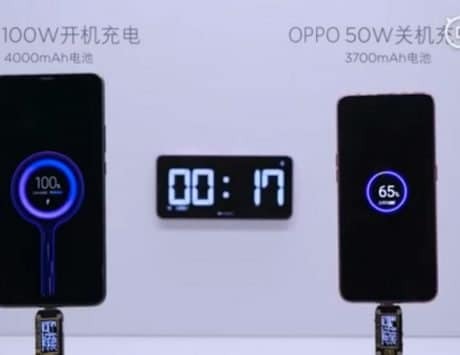 The battery capacity is expected to be at 4,000mAh. On the software front, the smartphone would come with Android 8.1 pre-installed under EMUI 8.2 interface. According to GizmoChina, the price of the Huawei Enjoy 9 will be around $215 (approximately Rs 15,000). 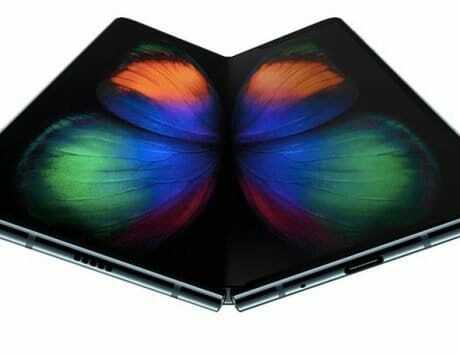 The device would be launched soon in the Chinese market and could debut in the European market later, although the specific launch date has not been leaked yet.